Well, no sooner was I back from my wonderful road trip in the States than I got a call from a BBC contact about a new assignment – in Zambia! With barely a week in the UK – and most of my stuff still packed in my suitcase! – I was suddenly skidding back to Heathrow and flying south towards Jo’burg, then on to Lusaka. 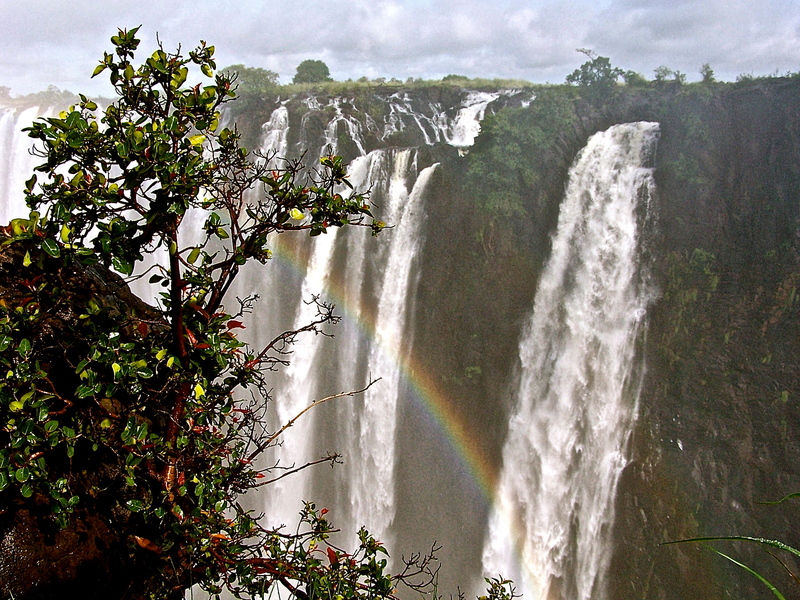 My last trip to Zambia, maybe 3 years ago, was an unforgettable journey, entering the country’s western border via Namibia’s Caprivi Strip and driving up through Livingstone with a stop-off to gaze in awe at the mighty Victoria Falls before exploring the endless delights of the Zambezi River. Coming back to Zambia, this time for work, has been an altogether different kind of experience – though no less memorable! I’ve been working as Consultant Producer on a UK AID/DFID-funded documentary being made by a Zambian documentary crew. I’ve had the privilege of working with this small team of local film-makers, seeing how they work and advising them on technical and creative aspects of the production. I can assure you, it’s been a learning curve for all of us! And working with them has once again afforded me the chance to see a country in a different way from your average tourist or traveller. 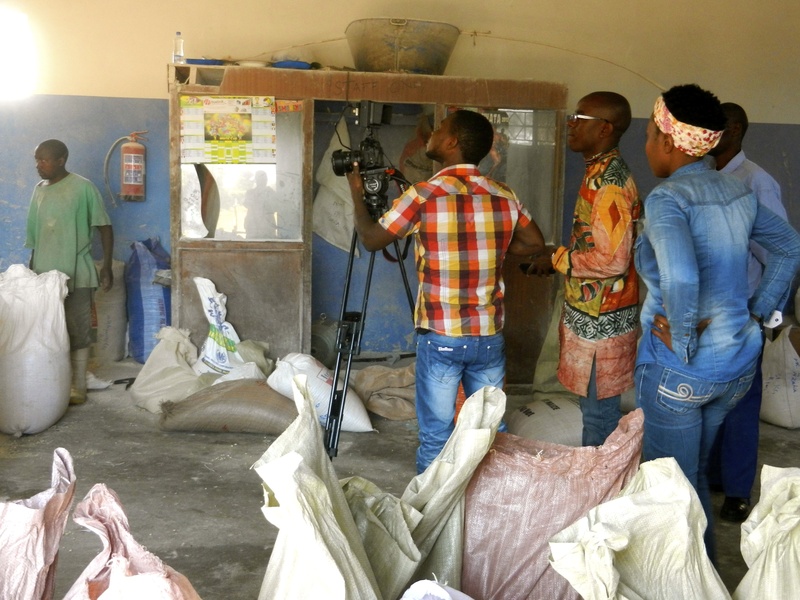 Filming in all kinds of locations from remote maize farms to local downtown markets and back-street nshima (Zambia’s staple dish) restaurants, we’ve met an amazing cross-section of people in a very short space of time. As ever, I’ve been struck by how little people survive on here in Africa, but how happy they are regardless – and wondered at the poverty that still exists, even in the heart of big developed cities like Lusaka. 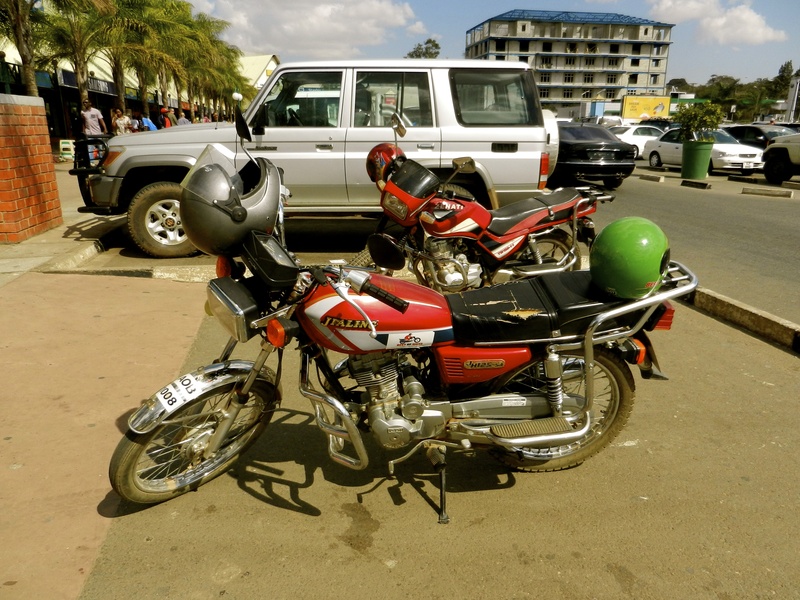 Exploring Lusaka on two wheels: not for the faint-hearted! And of course, it wouldn’t be a proper trip without some forays out on two wheels. On my weekends off, I’ve been exploring under my own steam on a little Chinese-made 125cc bike that goes like a bomb and is great for dodging Lusaka’s burgeoning traffic – though nerves of steel and lightning-quick reflexes have been required on many an occasion: the combination of sudden pot-holes and things you wouldn’t expect to see shuffling across the tarmac (where did that one-legged woman come from?!) certainly made me feel well and truly alive out there on the road! This entry was posted in Adventure Travel, Motorcycling and tagged 125cc, adventure, BBC, Caprivi Strip, Chinese motorbike, documentary, Livingstone, Lusaka, motorbikes, Namibia, Smoke That Thunders, travel, Victoria Falls, Zambezi, Zambia on August 8, 2014 by Jeanie Davison.